Model, beauty queen and actress, Ruffa Gutierrez, recently lost 6 pairs of imported, custom-made shoes. Luckily, they were recovered! Apparently, a staff left them inside the cab while being lost in the metro. Oh well, honest people still do exist! Cab driver, Ariel, returned them to DZMM not knowing they belong to a famous feet! True to her Twitter post (I will meet Mr. Ariel tomorrow at DZMM, 11am to give him a tight hug, a big kiss & a confidential cash reward for being a man of integrity) , Ruffa gave Ariel a warm hug. 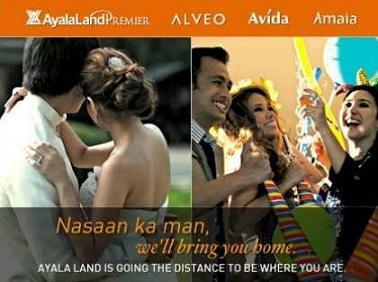 Belo Collection on Deal Grocer! Who wants a Google Plus Invite? I Eat, Breathe & Sweat Belo! 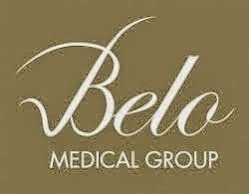 This Week Is All About Belo - I'm So Belofied!